The mining of diamonds in South Africa started in the late1800s when the famous Eureka Diamond was discovered by Erasmus Jakobs. 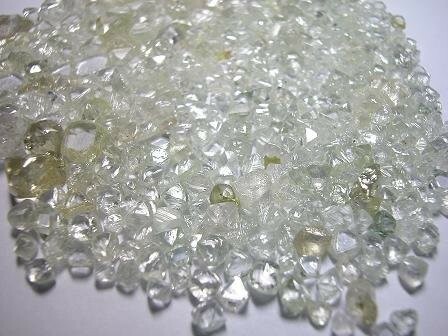 The diamond was discovered in a river bed near Hopetown. Diamond mining produced approximately 15 8000 000 carats which translates to about 3,2 tonnes in 2005. This made South Africa a leading and significant diamond producing country world-wide. The main sources of diamonds are produced by the De Beers Consolidated Mines Company. In 2003, operations by the company has accounted for 94% of the nation’s total diamond output of 11,900,000 carats.